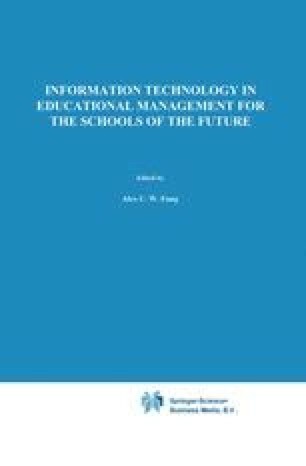 This paper examines how computerised Management Information Systems (MISS) can support the information and decisional needs of educational managers. Furthermore, the capabilities of such information systems will de described and discussed together with the benefits of using Information Technology (IT) in managing educational organisations. Section three of the paper describes a small scale piece of research that examined senior educational managers’ perceptions and usage of IT in Educational Management (ITEM), and suggests some reasons for the lack of usage of IT to support management decision making.